Looking for custom LED content design to make you look your best? We’ll take your LED signs and electronic message centers to the next level with beautiful content that aligns with your brand image and adds value to what you have to offer as a business. 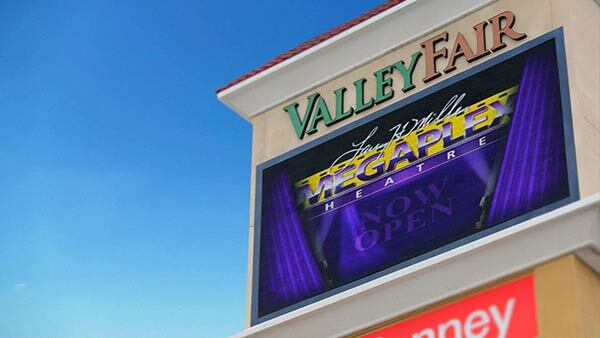 We design LED sign animations that are compatible with the sign software from every major manufacturer. 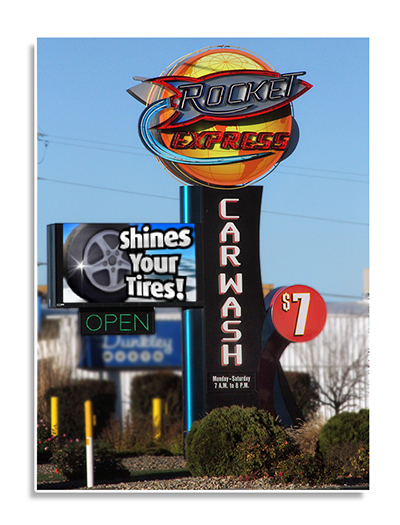 First impressions count and appearance matters when it comes to business signage. 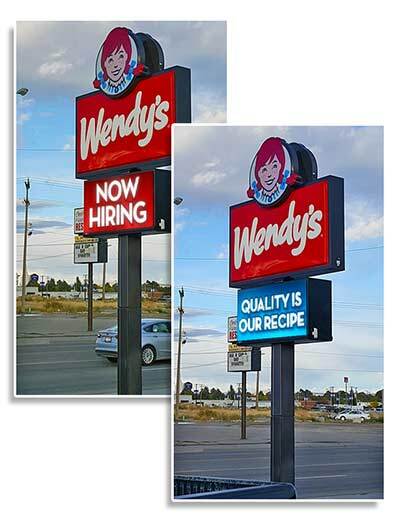 Good or bad, how your sign content looks affects your bottom line. Consumers and new customers in particular, judge a business by its appearance in seconds. We are great at what we do. Producing great looking content and animations for LED signs is what we do best. We are not a typical jack of all trades graphics house that does a little bit of everything. We don’t provide web design, print design and so on. 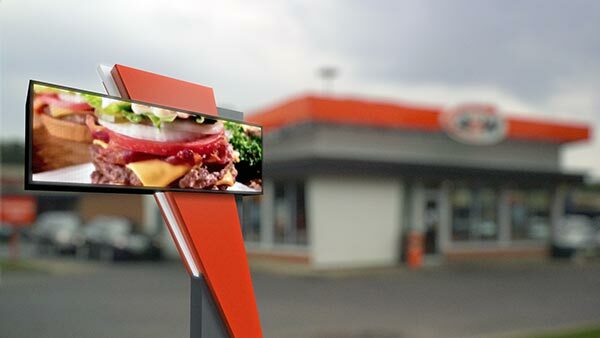 Motion graphics design for LED signs has been our bread and butter for over 20 years. LED message centers are capable of doing so much more. Adding graphics and animation to you sign will not only draw more attention but has the ability to communicate more information in a much shorter time. 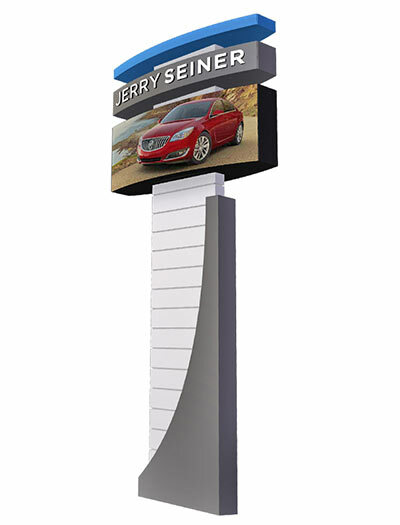 If you have a message in mind, we can give it life on your LED sign with animation and graphics. The canned art and holiday package that came with your sign isn’t doing you any favors. 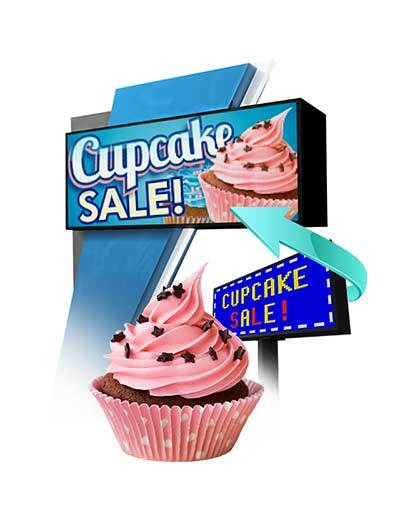 Custom sign content that communicates what you have to offer is much more effective. 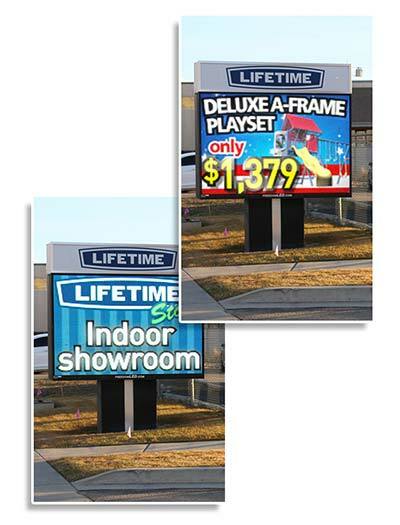 Custom LED sign content can also be designed to match your company’s brand and strengthen all your other marketing efforts with a more consistent look that matches the image you want to portray. We’ll be your partner to help you bring in more customers and get your message seen. Updating your sign content regularly will keep you standing out instead of lost in the crowd. Don’t have a message in mind? No problem. Creativity is our thing. We’re always ready to suggest ideas and messages that will help your business get seen.